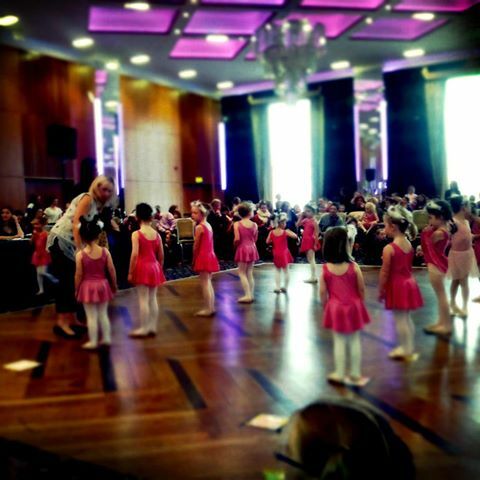 Dance Extravaganza display this weekend in Rochestown Park Hotel! Full dance uniforms should be worn with hair in two plaits with a centre parting for all primary school students.Cardigans and hoodies are not required. Ballet students hair should be in a bun. Secondary school classes have individual hair styles.